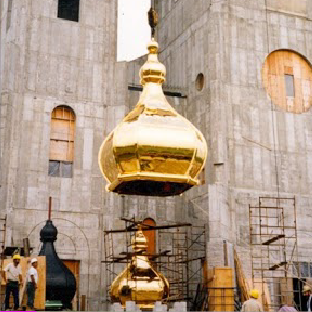 Heather & Little offers a wide selection of decorative ornamental sheet metal restoration and reproduction services for church steeples, domes and custom sheet metal cupolas. 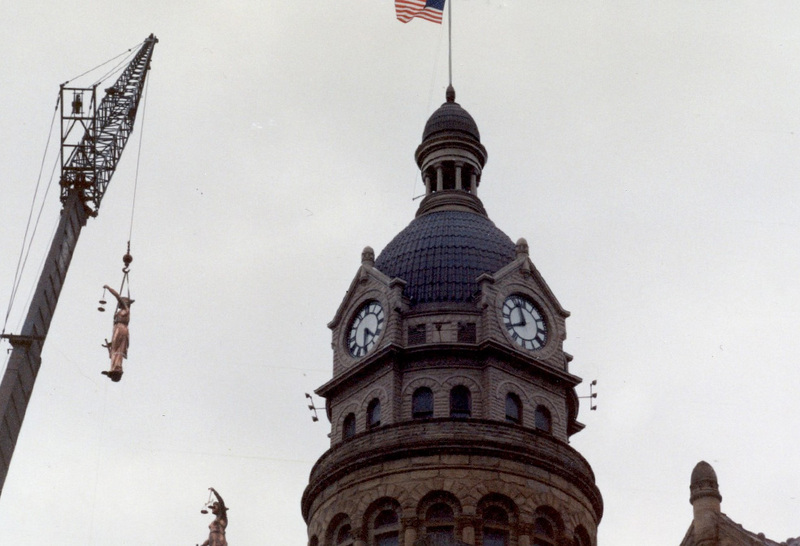 Whether a historic building that needs a complete replacement of a decorative metal ornaments, existing architectural sheet metal features that need rehabilitation, or you are working on a brand new project, we can make your vision a reality. 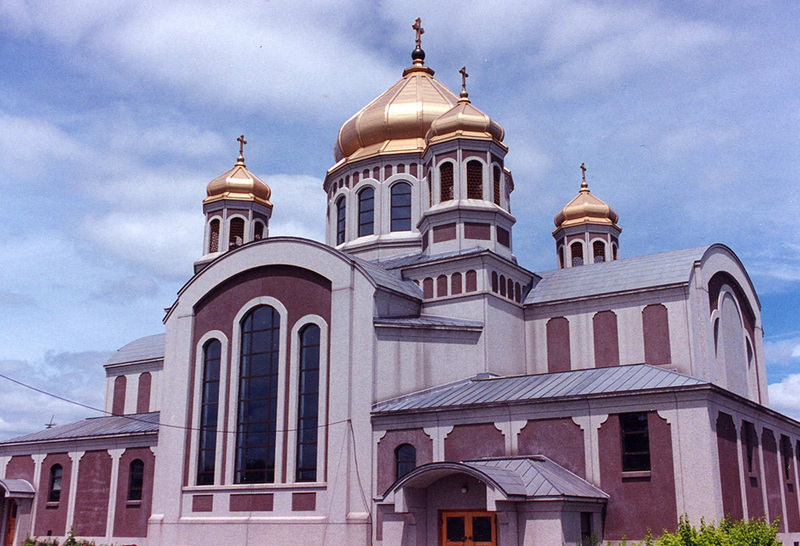 Our professionals make use of historically accurate sheet metals such as bronze, muntz, galvanized steel, stainless steel, zinc, copper and monel metal to ensure all domes, steeples and cupolas reflect a traditional look. 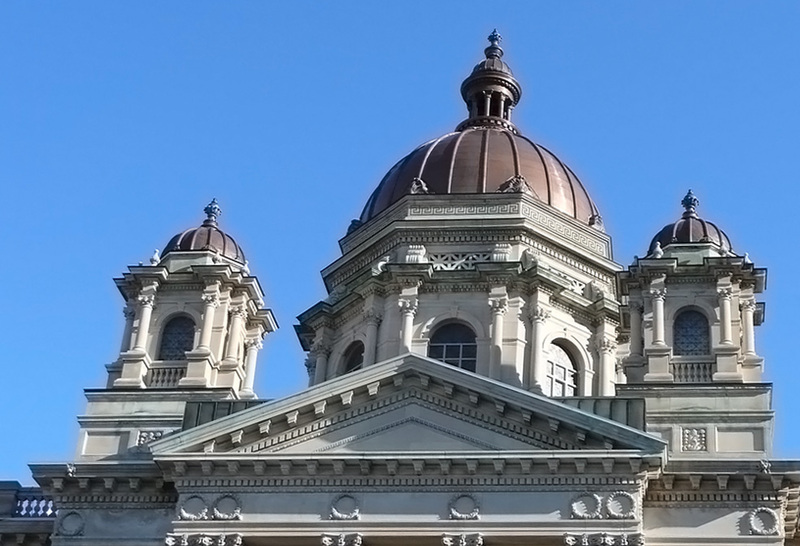 H&L can also assist with the repair and replication of existing sheet metal features and accents to make sure that your newly restored cupola, steeple or dome roof blends flawlessly with the rest of your historically significant building. 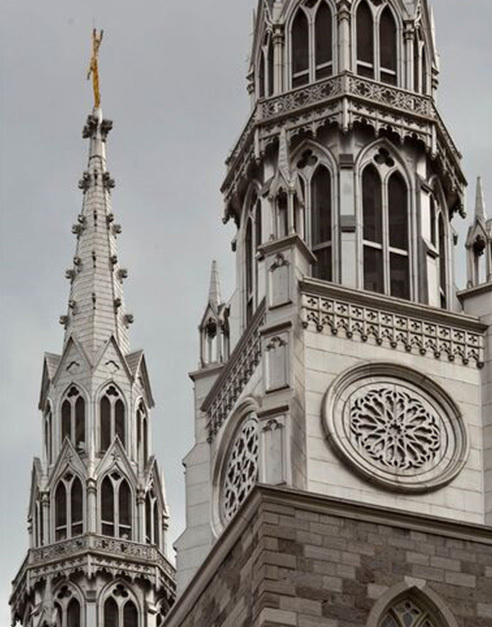 Since our start in 1925, Heather & Little’s highly trained craftsmen have worked tirelessly to restore some of the most prominent dome roofs, metal cupolas and church steeples across North America. 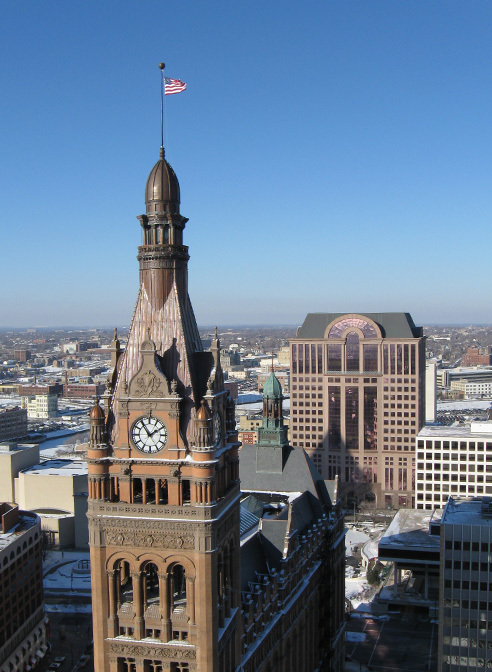 You’ll see our impeccable work on a number of historically significant structures, including government buildings, courthouses, cathedrals, churches and much more. 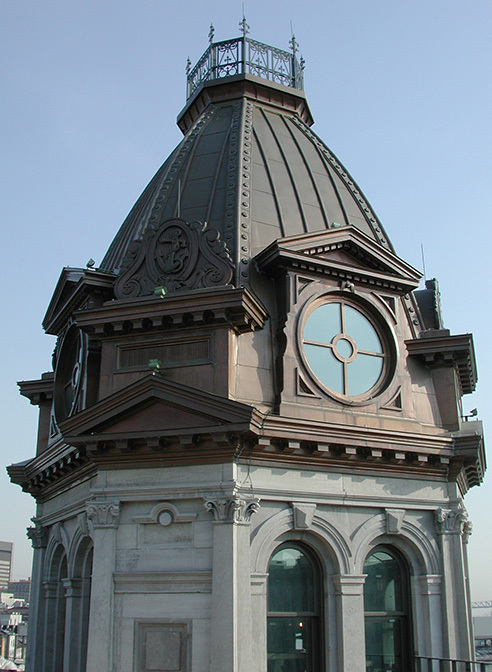 A dome roof, steeple or metal cupola is often the major focal point of a building. That’s why it is important to select only the most experienced professionals to restore, reproduce or replace it with careful attention to detail. 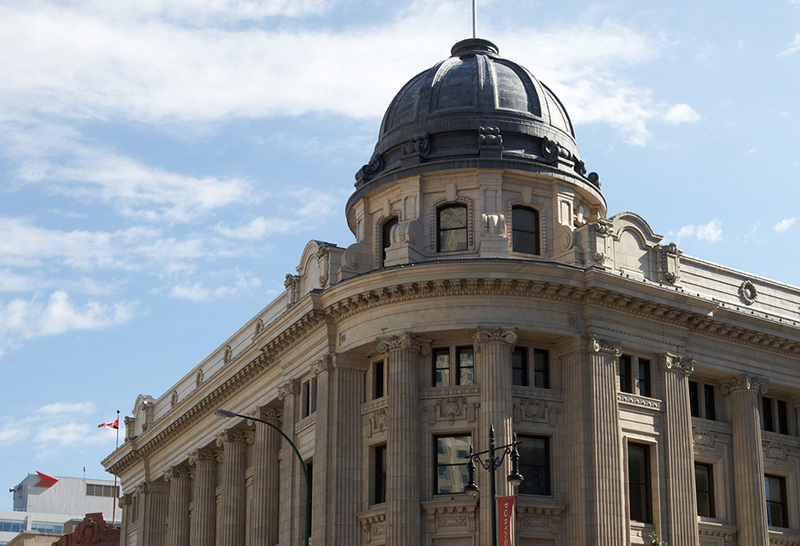 The Heather & Little team will work with project managers, contractors and architects to achieve a beautiful, historically correct final result. 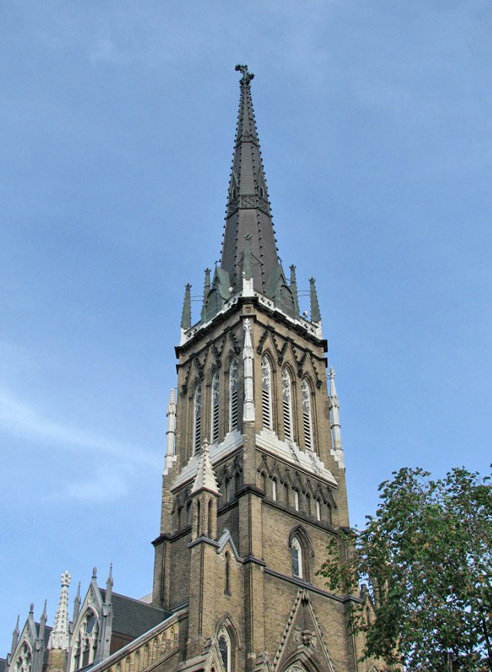 To discover more about our steeple, cupola and sheet metal dome roof restoration services, get in touch with Heather & Little today. 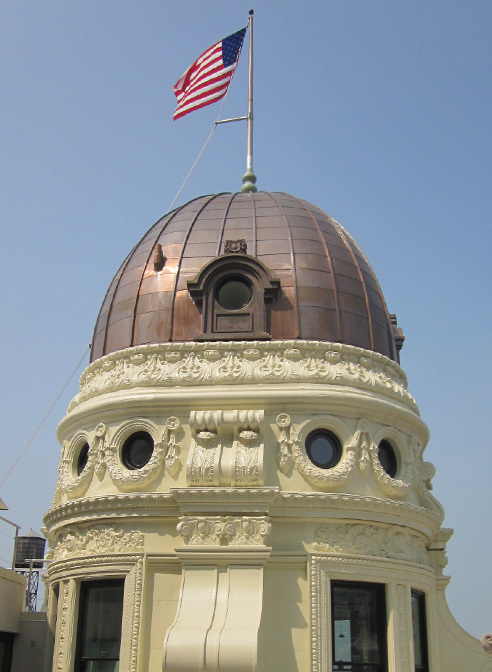 Provided with copies of the original full scale blueprints produced shortly after the Civil War, H&L was given the task to reproduce the intricate ornamental copper work to match the original in every detail. 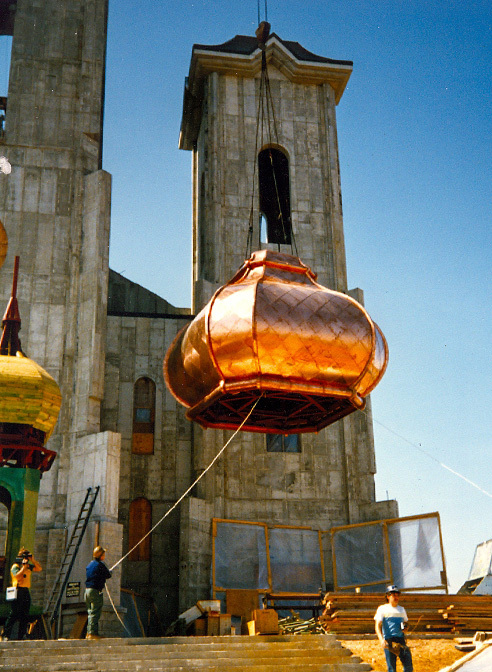 We reproduced all the ornamental copper elements for this project, new copper dormers, metal cresting, cornice, kalamein windows for the dome roof and cupola. 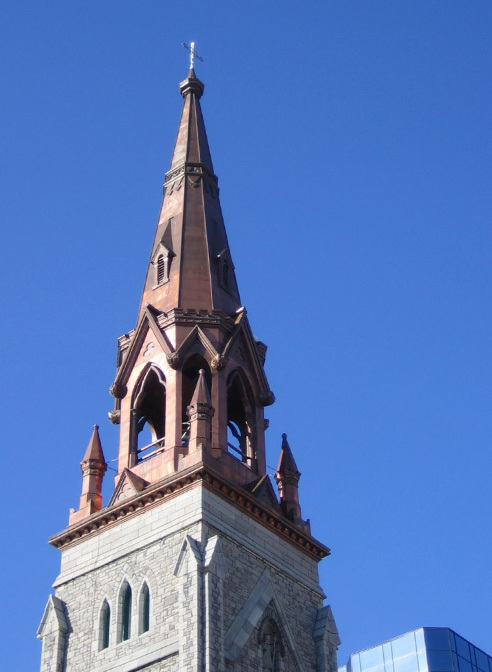 To ensure a historically accurate design for the restoration of this 150 year old wood frame steeple. 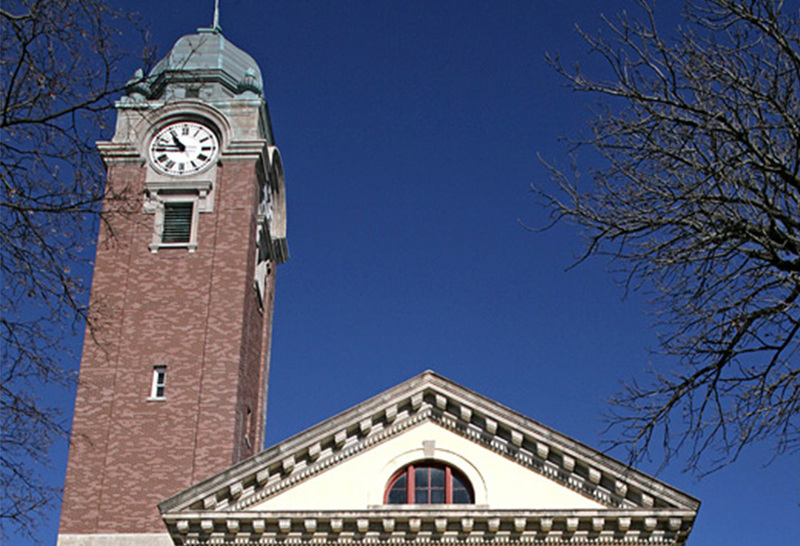 Reconstruction involved new structural steel framing, stainless steel and copper cladding, decorative finials, weathervanes, sheet metal ornaments, and metal shingles.